- Multiple rows of non-jamming pleasure beads. 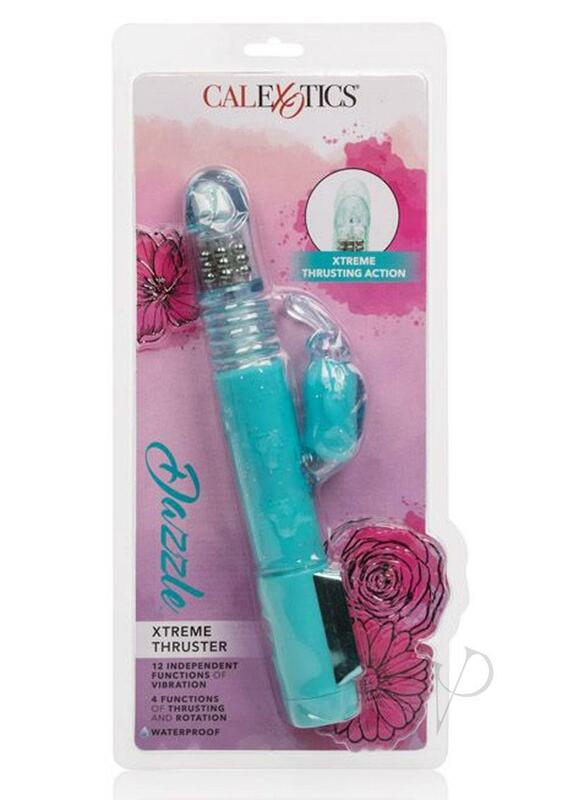 - This product thrusts and rotates, providing exciting sensual pleasure. Package: 1.75 x 6.75 x 14.5 in. Rabbit: 2.75 x 1.25 in. Shaft: 5.25 x 1.25 in.